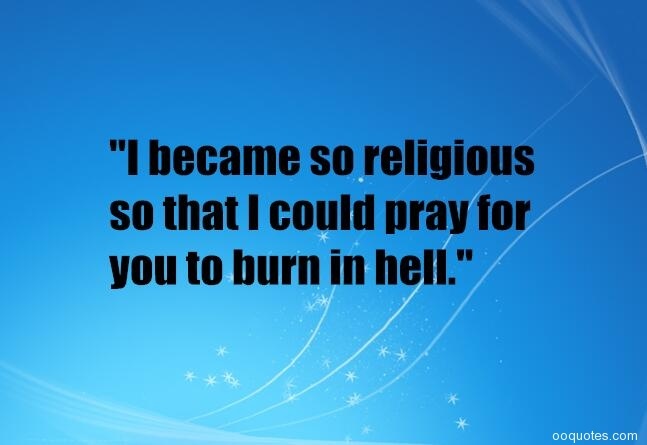 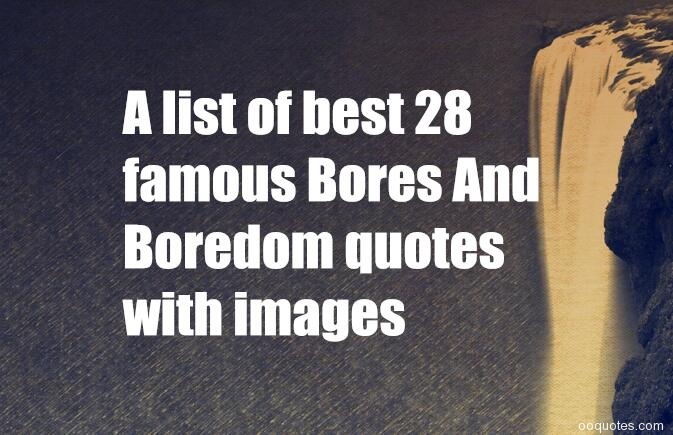 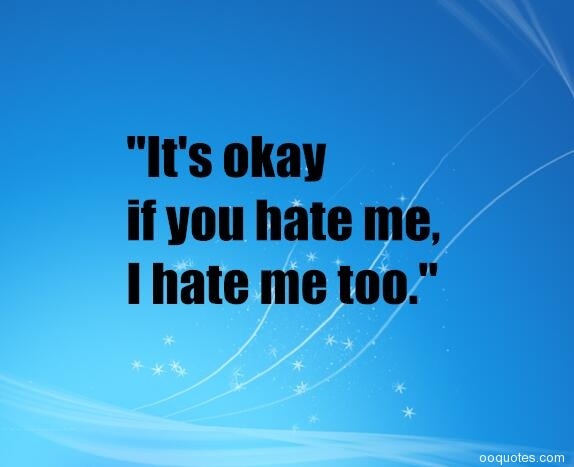 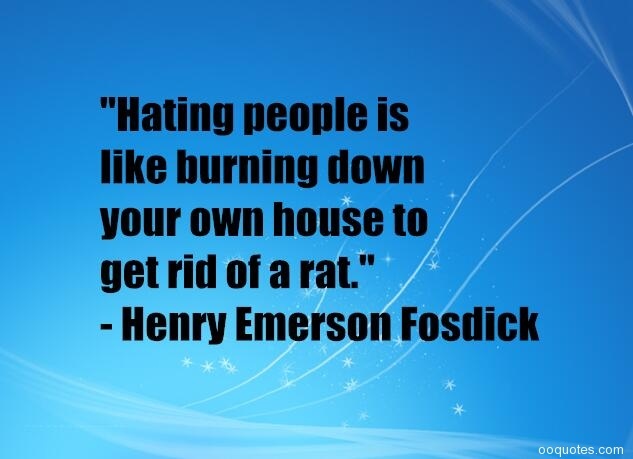 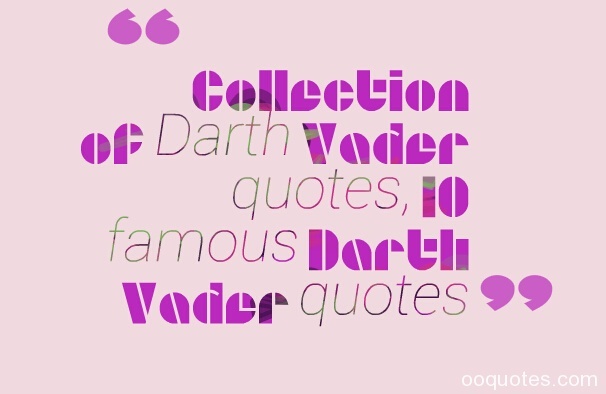 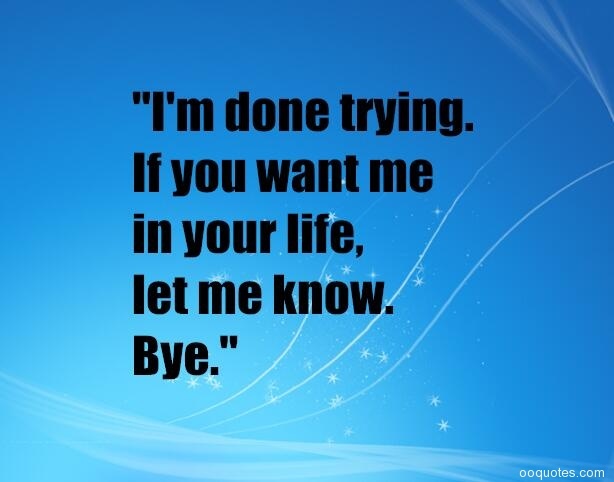 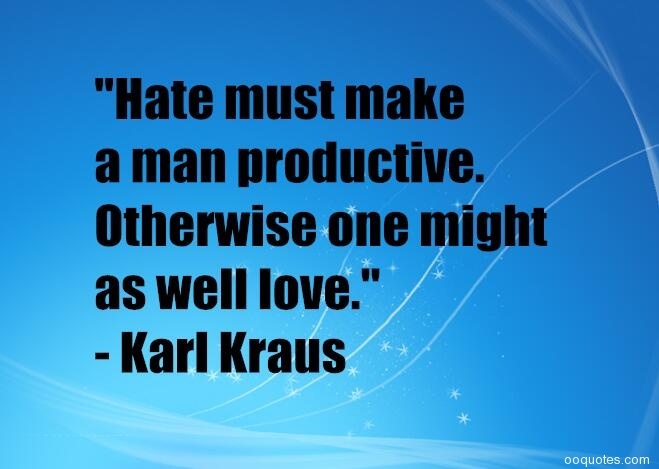 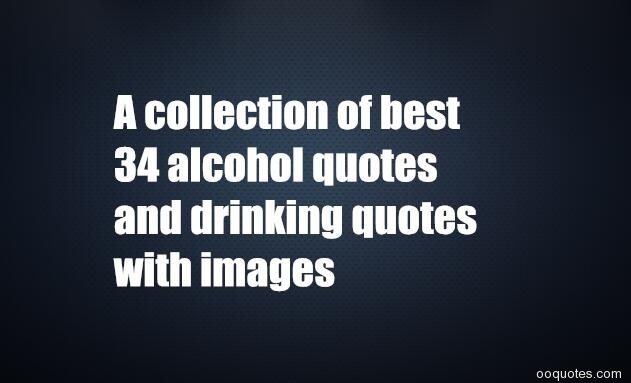 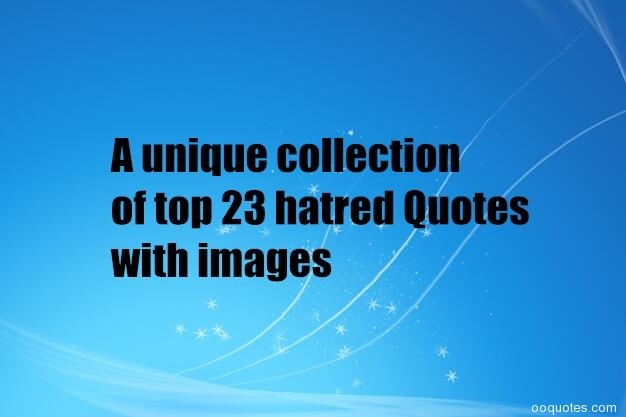 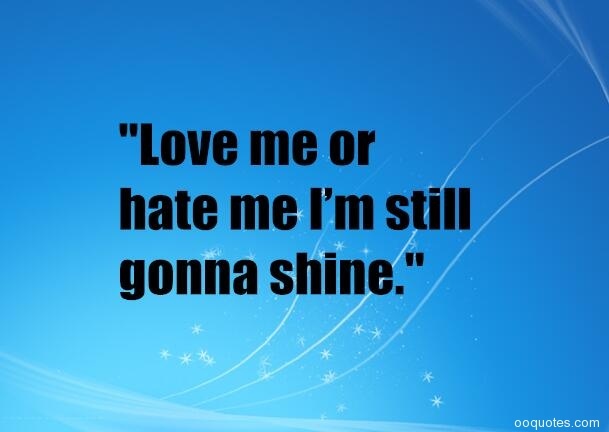 A list of the best hatred quotes and sayings,Enjoy our hate quotes collection by famous authors,Share the best collection of hate quotes with beautiful pictures. 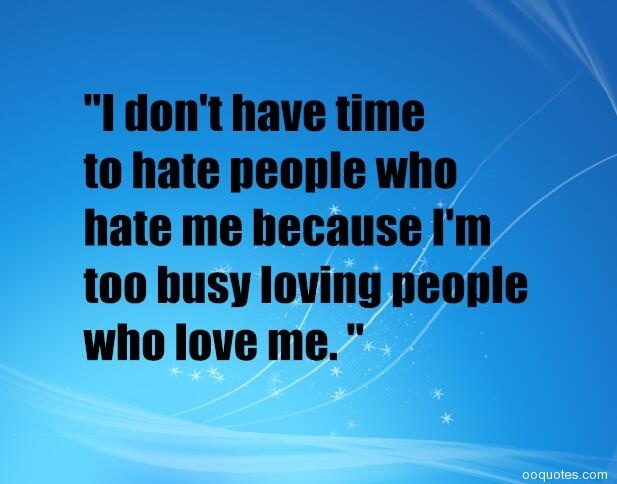 "I don't have time to hate people who hate me because I'm too busy loving people who love me." 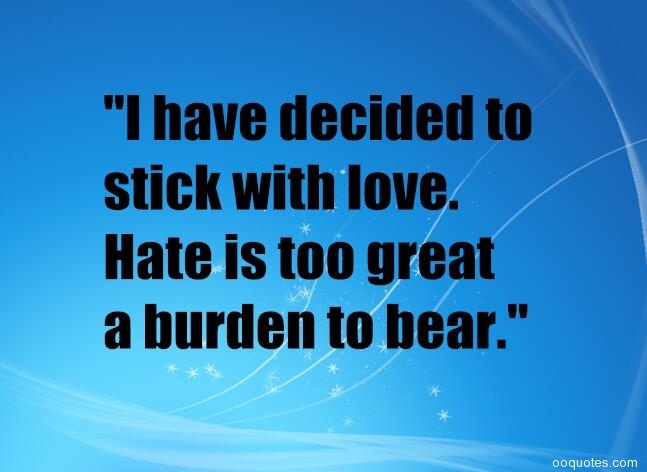 "I have decided to stick with love. 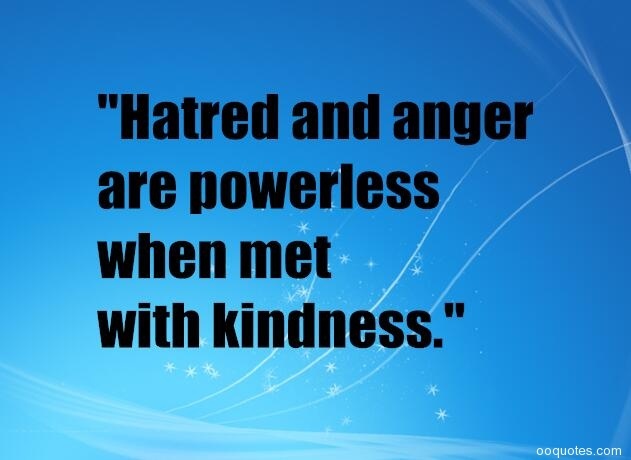 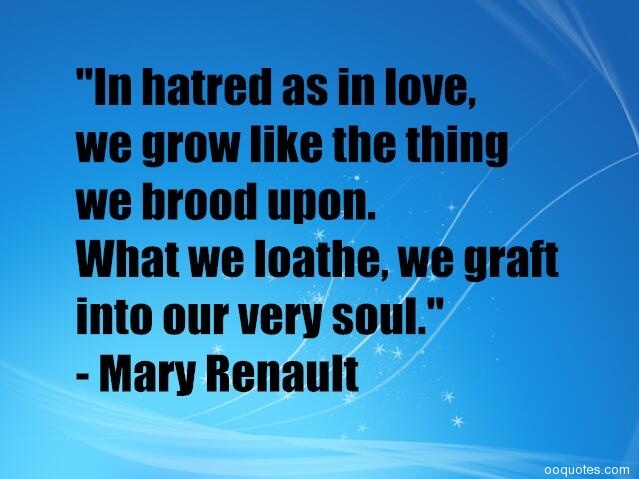 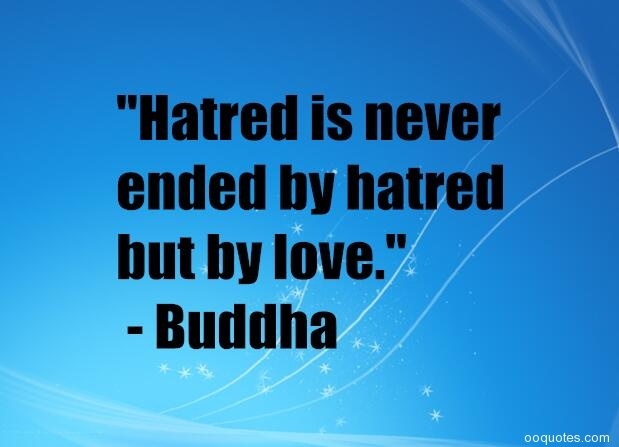 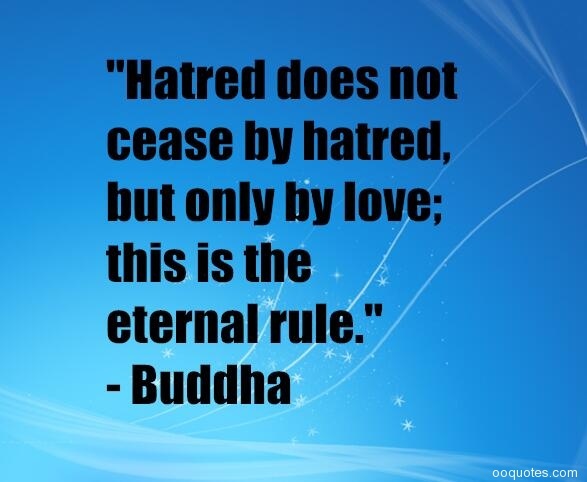 Hate is too great a burden to bear. " 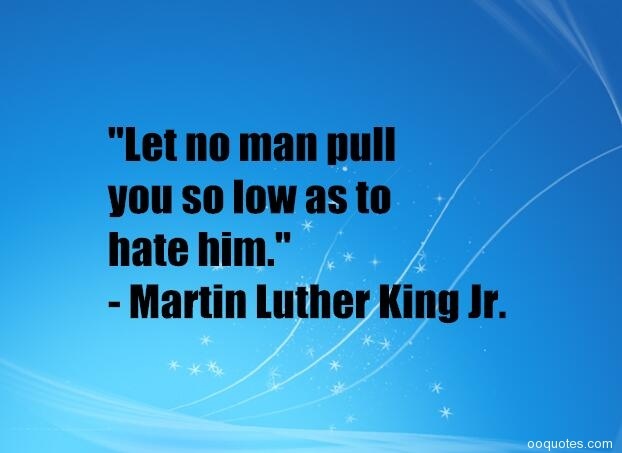 – Martin Luther King,Jr. 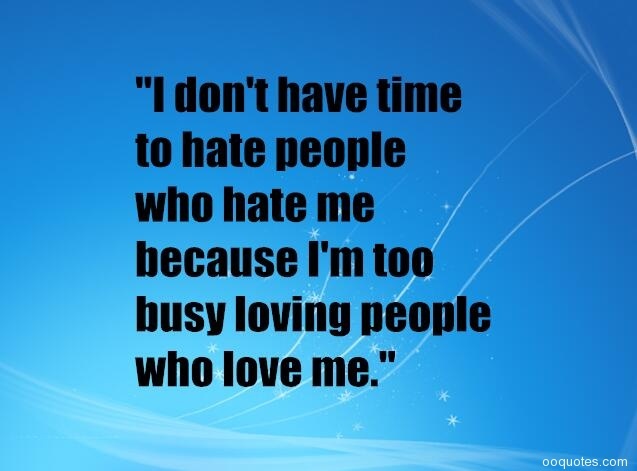 "Fact: Haters don't really hate you. 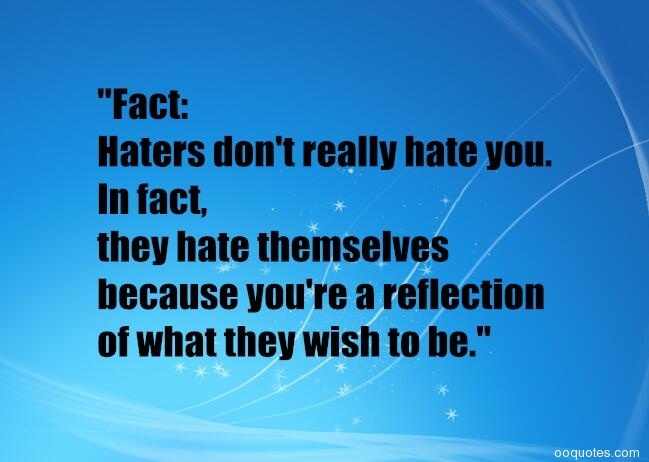 In fact,they hate themselves because you're a reflection of what they wish to be." 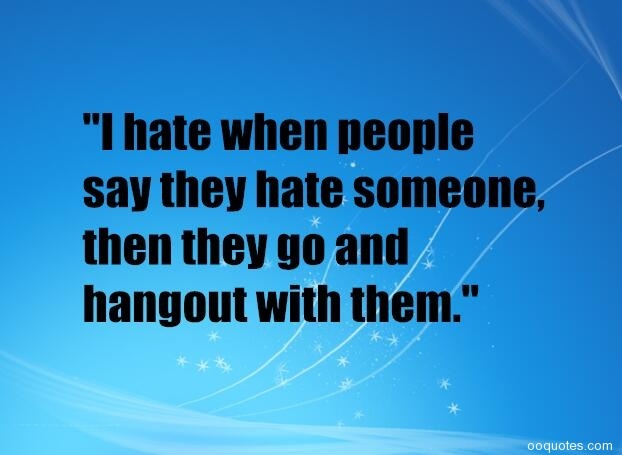 "Hating someone makes them important. 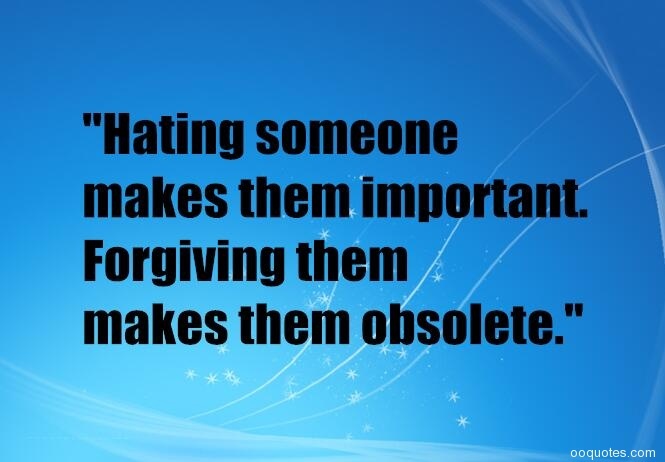 Forgiving them makes them obsolete." 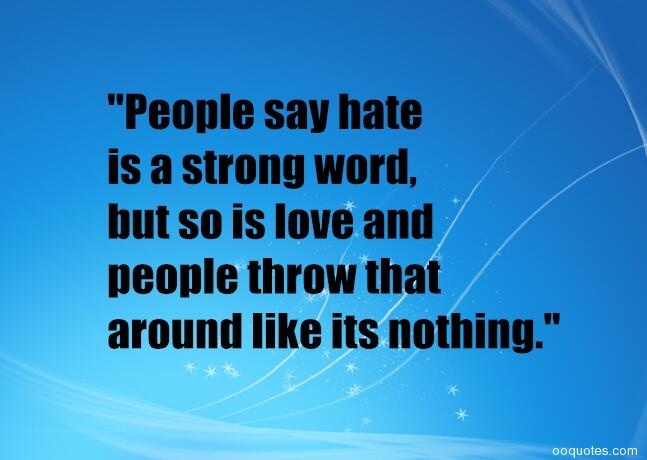 "People say hate is a strong word,but so is love and people throw that around like its nothing." 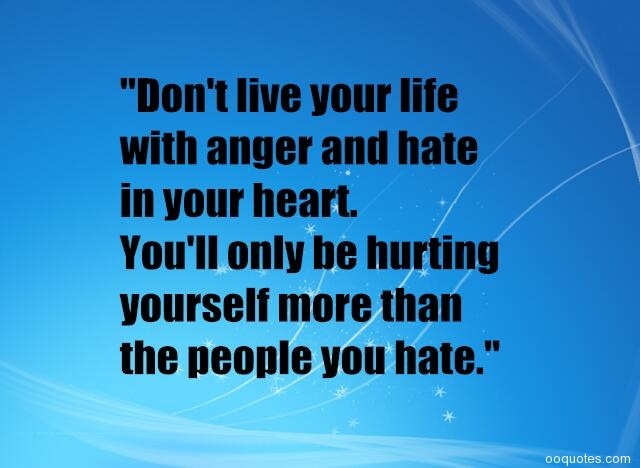 "Don't live your life with anger and hate in your heart. 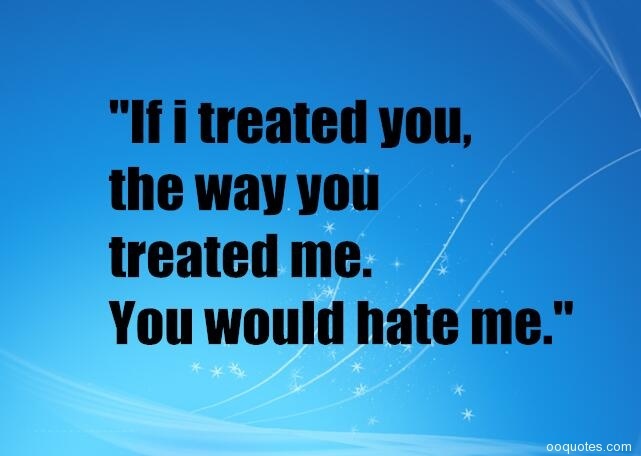 You'll only be hurting yourself more than the people you hate." 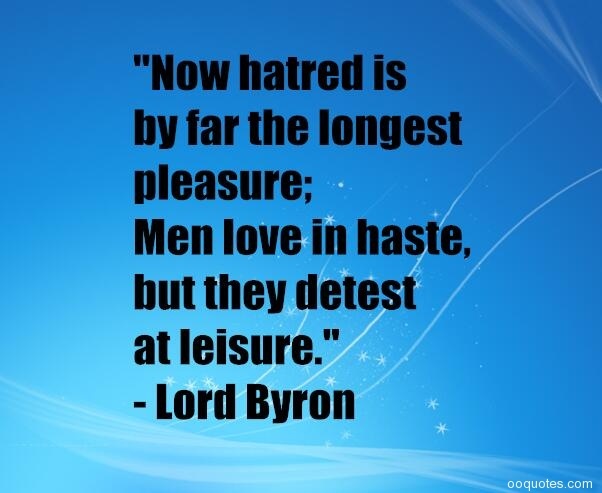 "Let no man pull you so low as to hate him." 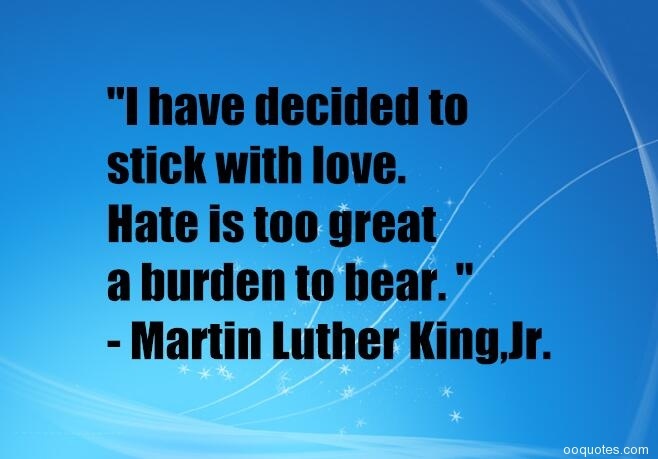 – Martin Luther King Jr.